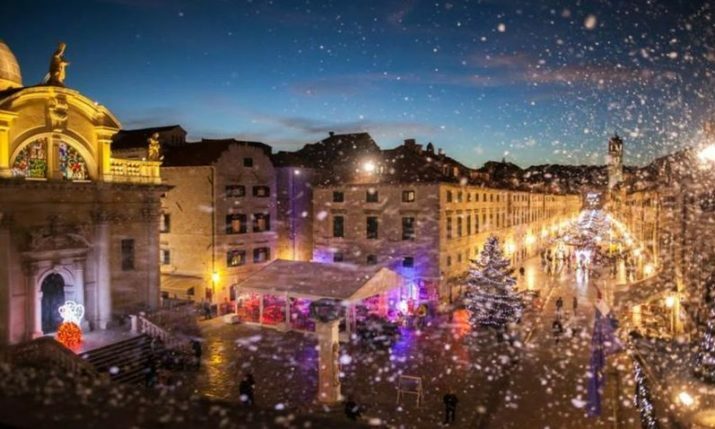 Zagreb, 4 December 2018 – This Advent the Zagreb Tourist Board has once again decided to freshen up its international award-winning mobile app Zagreb Be There. 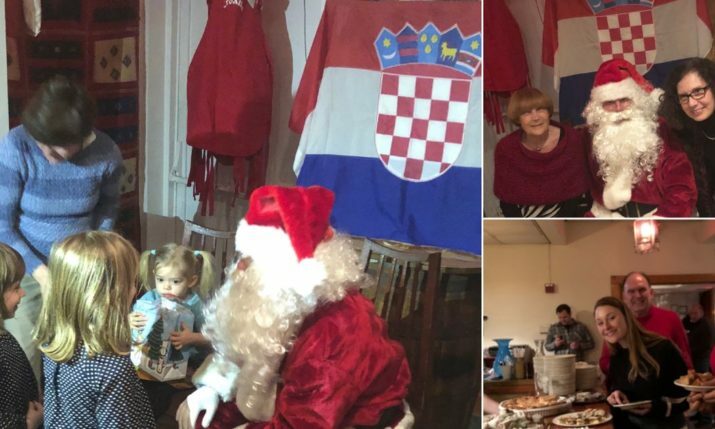 The app’s new route called ADVENTurous Women of Zagreb takes the visitors to Zagreb to places where they can learn more about famous women from Zagreb. It is tied in with this year’s Advent programme inspired by stories and fairy tales by Ivana Brlić Mažuranić. Apart from this famous female writer, the tourists will be able to meet other seven inspiring women on this route – Marija Jurić Zagorka, the Baković Sisters, the first woman to wear trousers, Slava Šenoa, Sidonija Erdődy Rubido, Cata Dujšin-Ribar and Ljerka Šram. 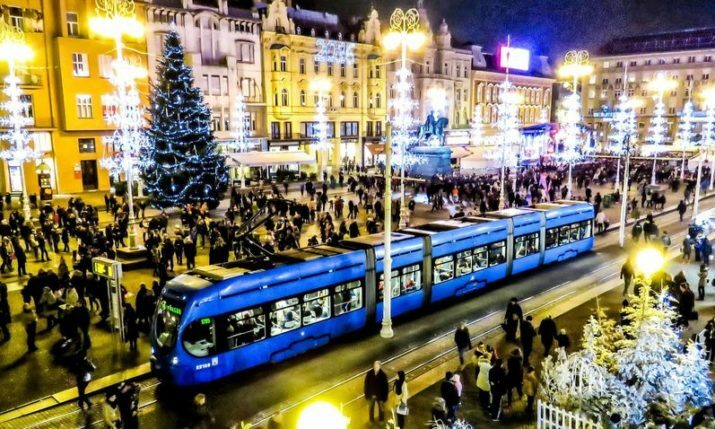 The Zagreb Be There app is much like a local insider every visitor could carry in his/her pocket and discover those lesser “tourist” spots in the city by his/her smartphone. Besides regular routes, the app also includes temporary routes during the summer and Advent. Although initially designed for tourists, it is commonly used by citizens from Zagreb as well. 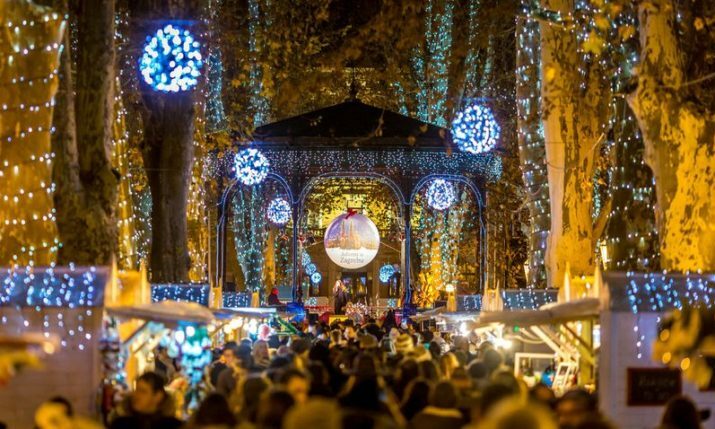 This Advent the story about a renowned female writer Ivana Brlić Mažuranić on the ADVENTurous Women of Zagreb route will take the tourists to Maksimir, one of the new Advent locations with a plethora of fairy tale programmes for children and adults. Tkalčićeva Street, i.e. 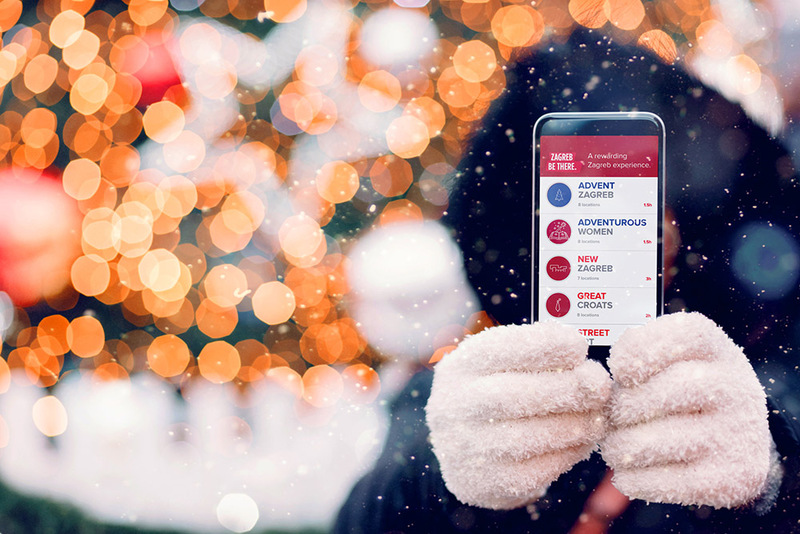 “Old Tkalča Advent”, is another new Advent location where the app users will be taken by Marija Jurić Zagorka, the first Croatian female journalist. The visitors will learn more about famous female anti-fascists, the Baković Sisters, in the passage named after them. 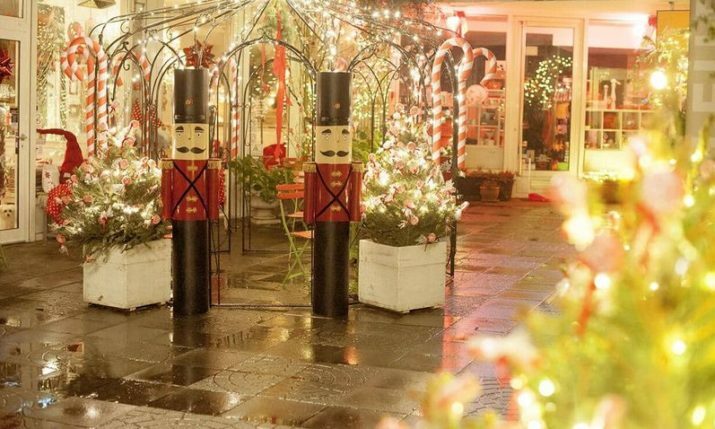 The passage also features an old Christmas film set that might inspire tourists to go and see one of the Christmas films on the Cinema Europe programme. The woman who dared to don the first pair of trousers in Zagreb will take the visitors to Zrinjevac. 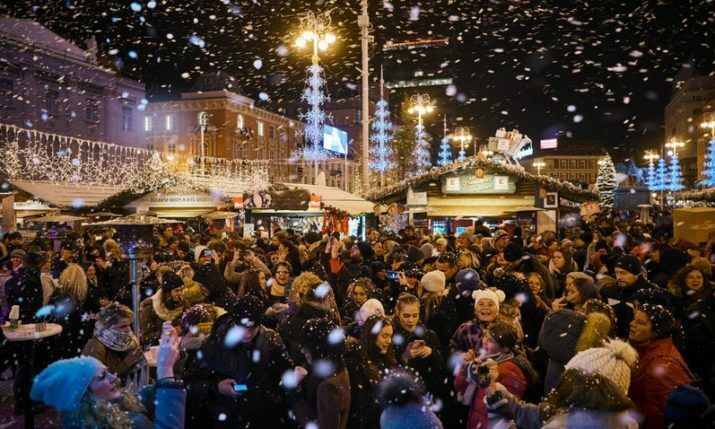 If the tourists take the entire ADVENTurous Women of Zagreb route, they will also see the Massarykova Street where Slava Šenoa was born; the Croatian Music Institute associated with the first Croatian prima donna Sidonija Erdődy Rubido; Demetrova Street 3 with the memorial collection of the successful female painter Cata Dujšin-Ribar; and finally the Dežman’s Passage associated with a famous actress Ljerka Šram and her real-life romance with Milivoj Dežman. 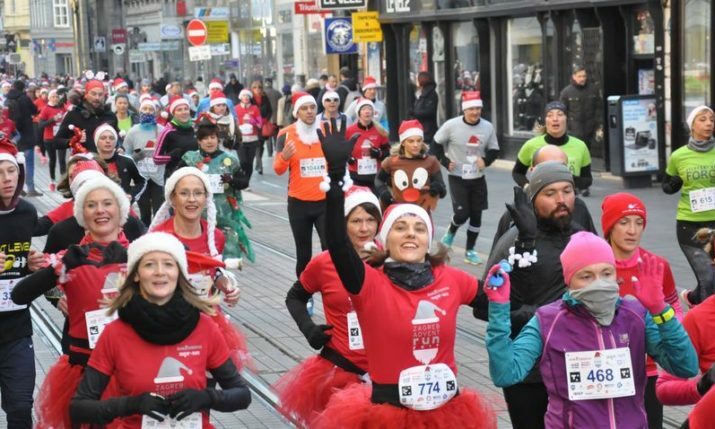 Besides the ADVENTurous Women of Zagreb route, the app offers a traditional but freshened up Advent Zagreb route with the key spots for Advent events. The app functions like a game. The visitors who take the entire route and log in at every location using hashtag #BeThereZagreb can claim rewards. This is a free Android and iOs app, and can also be downloaded from the micro-website betherezagreb.com. The application was designed in collaboration between the Zagreb Tourist Board and the Bruketa&Žinić&Grey Agency. It was awarded the Best Media Prize at the Tourism & Strategy Festival in Paris in 2015 for the best digital tourist promotion in Europe.